Zimpapers, the government-controlled new media company has increased the prices of its newspapers. The price increase was announced on Friday 8 February and was set to be affected today. 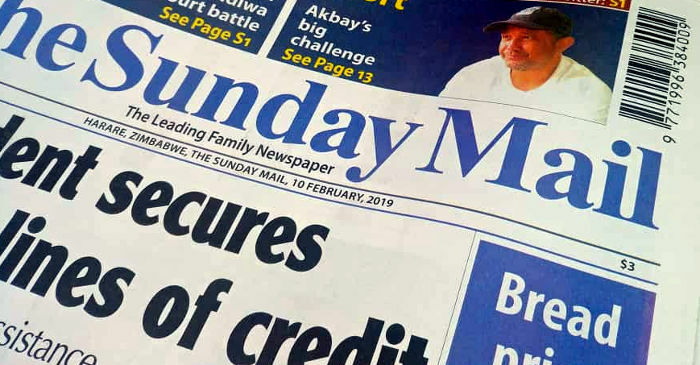 Both The Sunday Mail, the most read weekly in Zimbabwe, and The Sunday News a weekly targeted at Matabeleland, are now $3, up from $1. The new price represents a 200% increase. 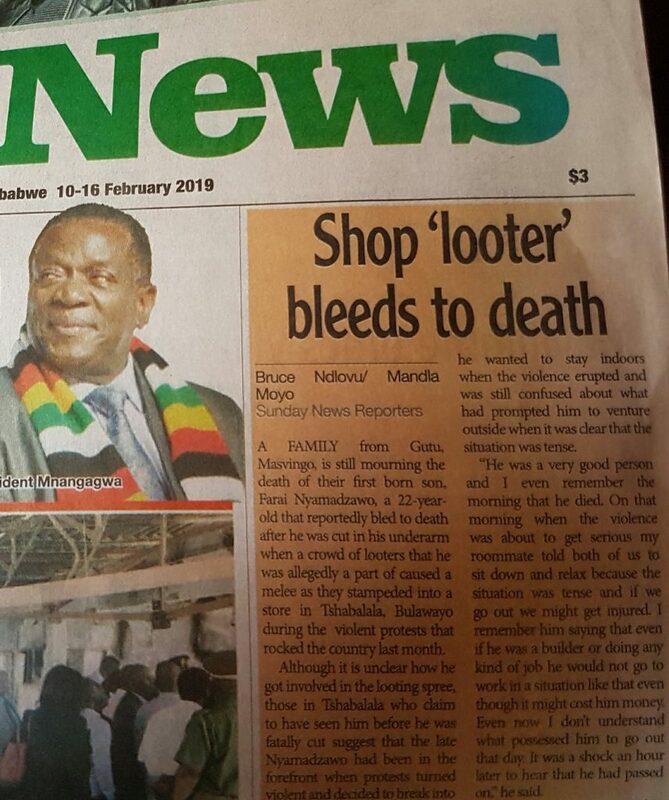 Zimpapers, which is a listed company, had resisted increasing the price of its papers when privately owned media houses started to do so about a year ago. The new stance shows an acceptance by the media firm that inflation has meant that the old RTGS and Bond price is not sustainable for its business. The parallel market rate of the US dollar to RTGS balances has fluctuated between 3.50 and $4.00 for a few months now. Following the increase in motor vehicle fuel prices last month, the government encouraged businesses to not review prices upwards promising to provide rebates and other incentives to businesses that don’t increase their prices.